Let me start by saying … this post is just for fun! If you are a football fan, you probably have heard of Deflate Gate … the controversy involving the football game between the New England Patriots and Indianapolis Colts. All I know is that it involves under inflated footballs. My hubby and I have had our own football controversy going on for a few weeks and I finally won! Several weeks ago, I asked for opinions about making footballs out of Nutter Butters … he was very opinionated and answered with a very quick NO … something about not being the right shape and color! 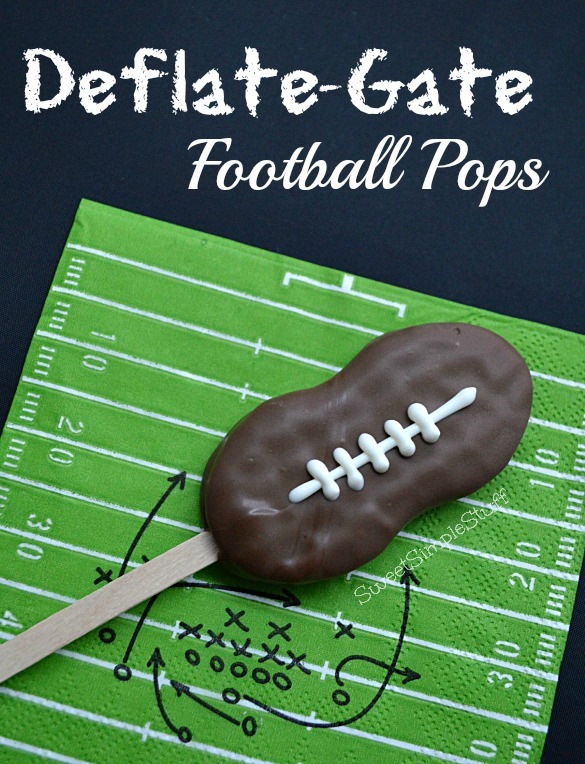 Last night the table was turned … Son #3 brought up Deflate-Gate and I was encouraged to make Deflate-Gate Pops! I just wanted to take the easy way out … put a stick in a Nutter Butter, add some laces and call it a day. 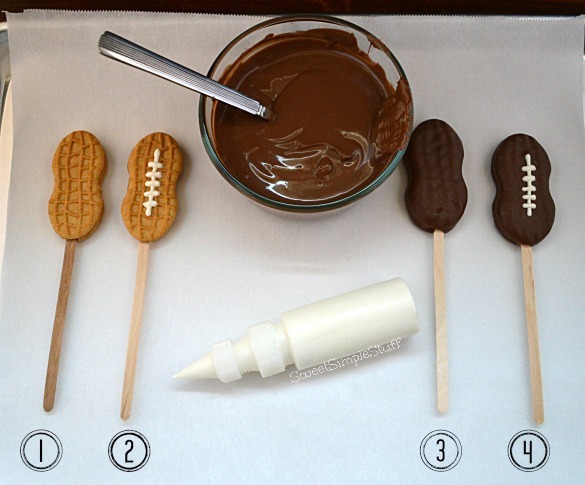 Footballs are darker in color and you know how good chocolate is with peanut butter, so I dipped some! 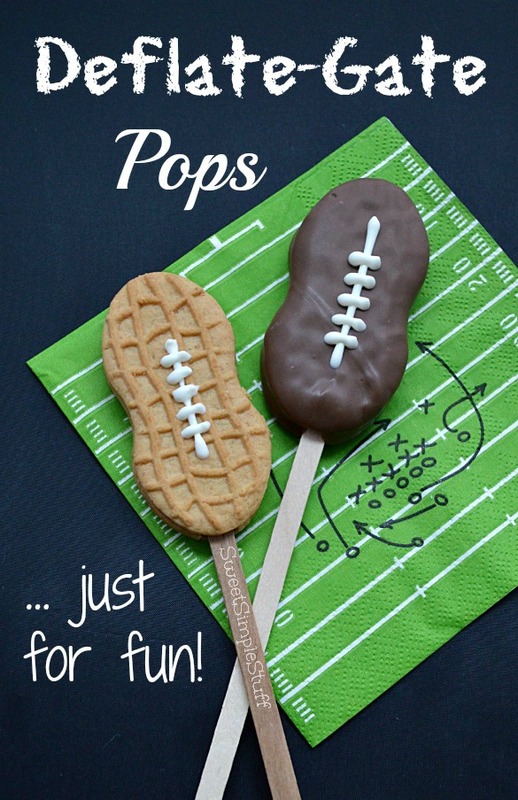 Don’t these pops look like mis-shaped footballs … maybe under inflated footballs? Line a tray with parchment or wax paper. Melt the candy according to package instructions. Put the white candy in a squeeze bottle or disposable pastry bag. Use a stick to separate the Nutter Butter. Use a little white melted candy to hold stick in place and cookie halves together. Let candy firm up. The easy peasy version … Use white candy to draw laces on the cookie football and let harden. 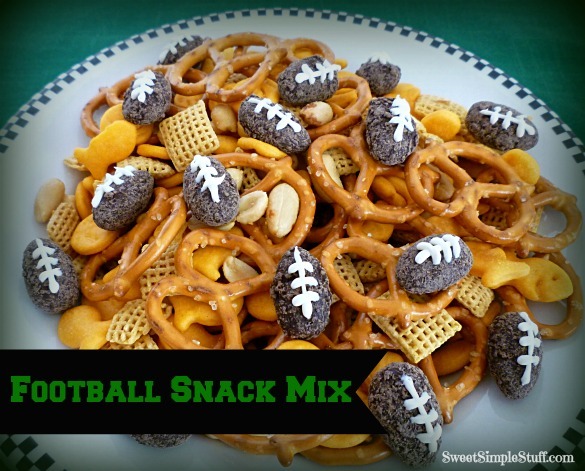 Correct football color version … Dip the entire cookie in melted chocolate, tap off excess candy, drag cookie across edge of bowl (to prevent puddling) and place on prepared tray. Refrigerate until candy is hardened. Use white candy to draw laces and let harden. 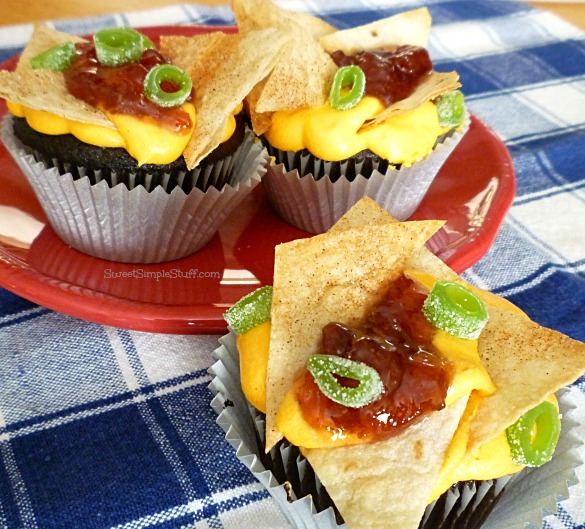 I did a Google search today and spied these. 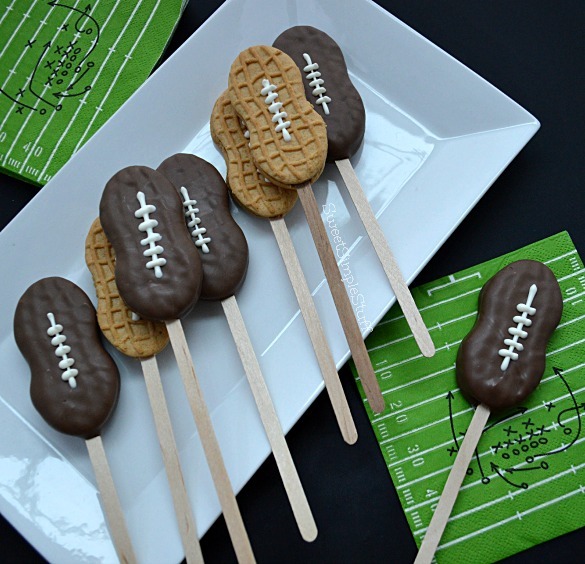 Deflate-Gate or not … these would be fun snacks to serve at any Super Bowl party! Now that’s funny. Oh, and creative too! Your deflated footballs are cute and so creative. I did have a package of nutter butter cookies in the pantry but all I found was an empty package and it’s just me and my dear hubby and I know I didn’t eat any so that only leaves 1 person who could had eaten them.